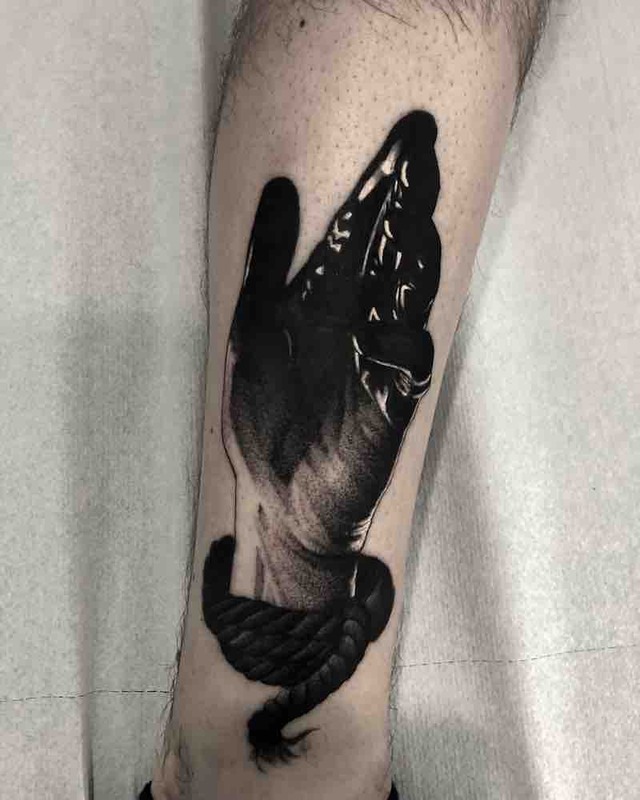 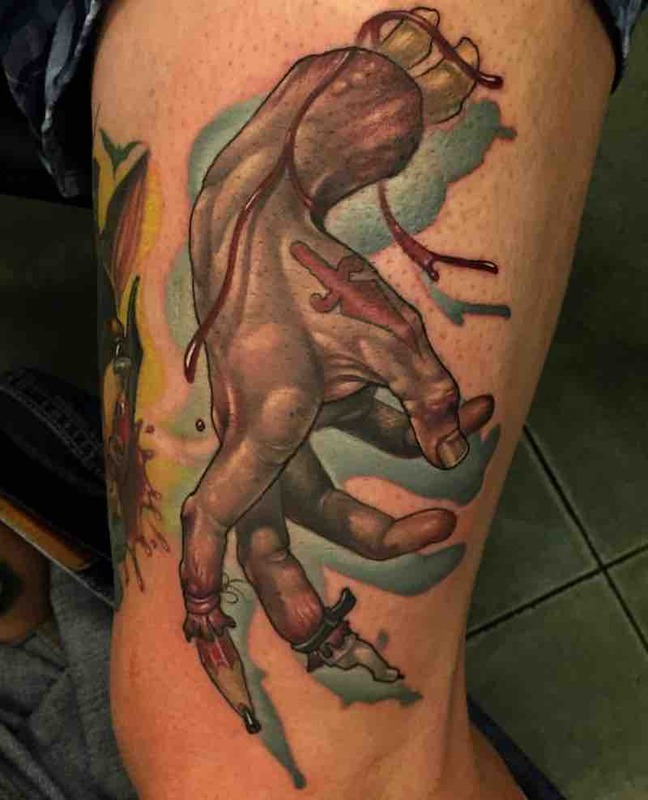 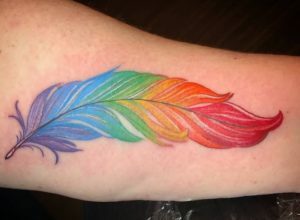 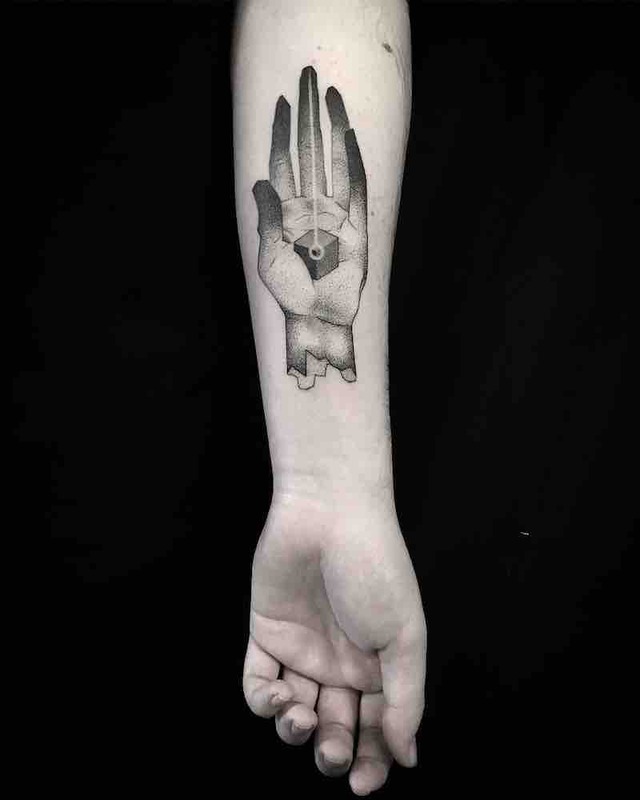 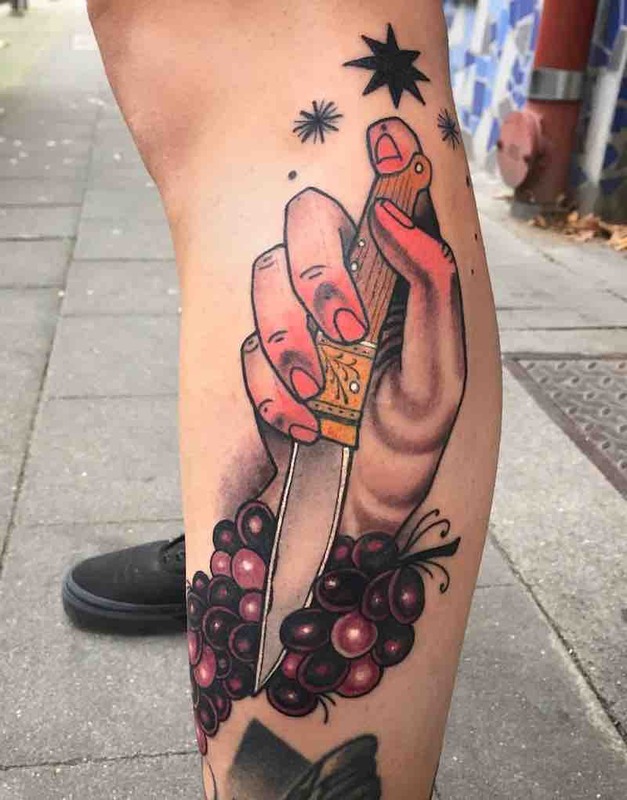 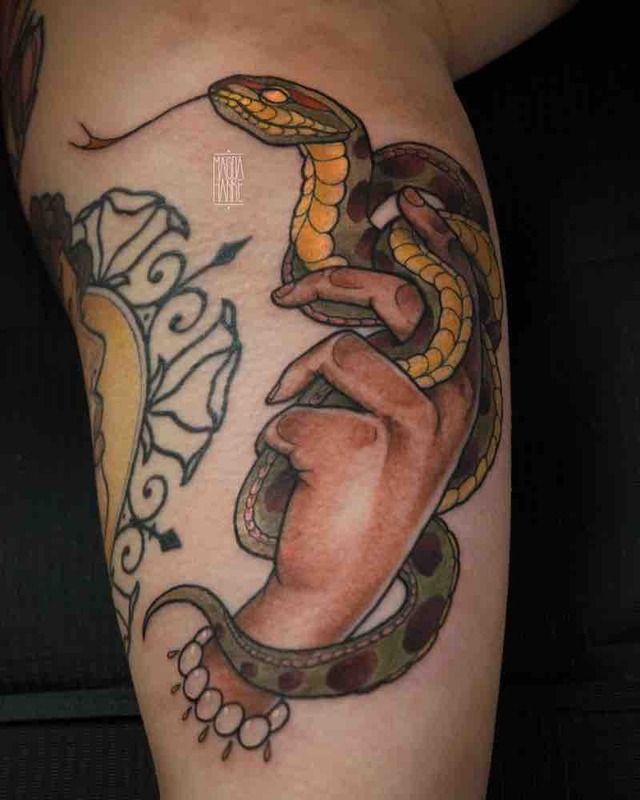 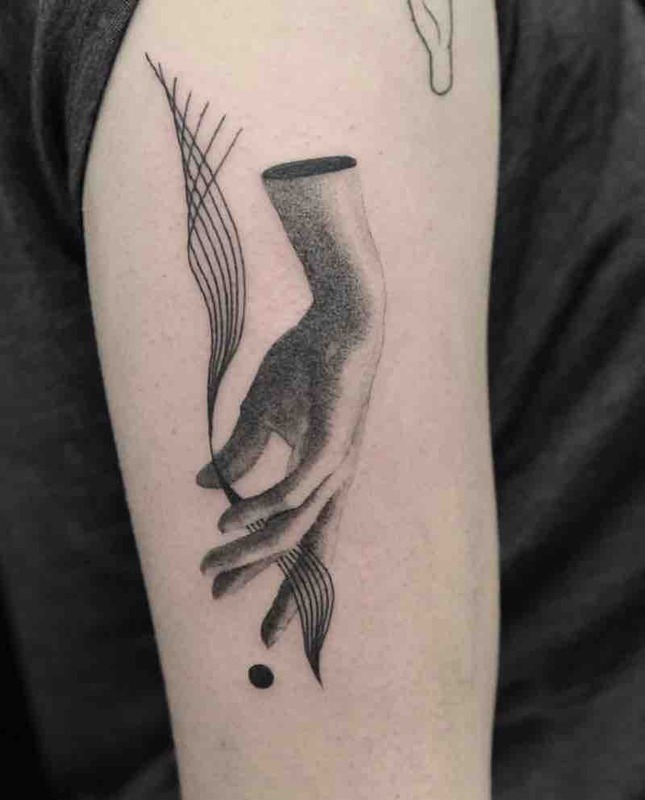 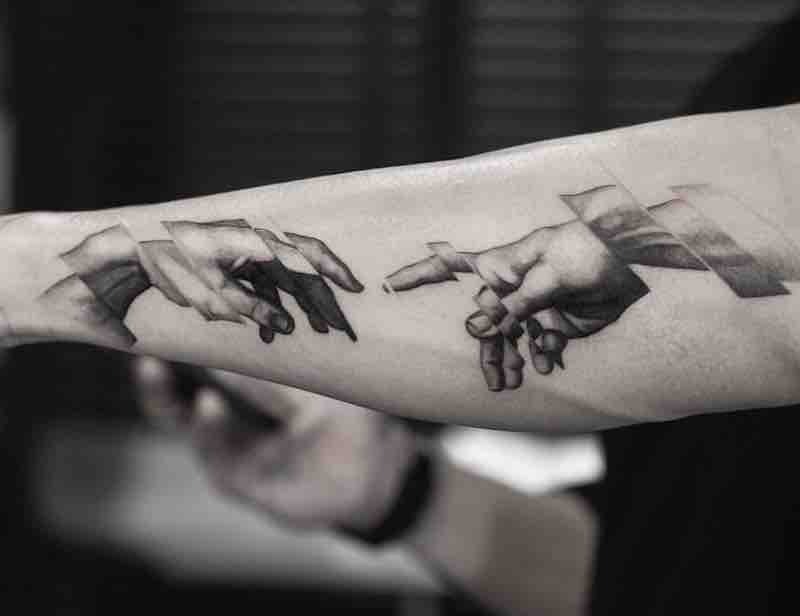 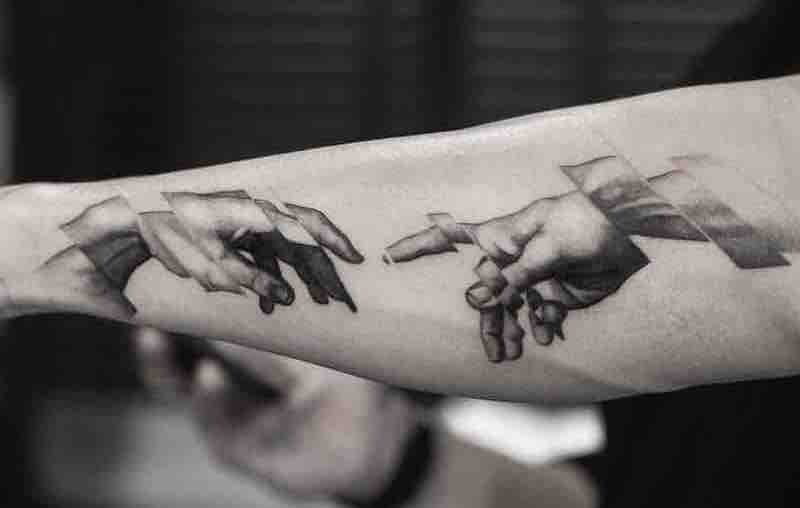 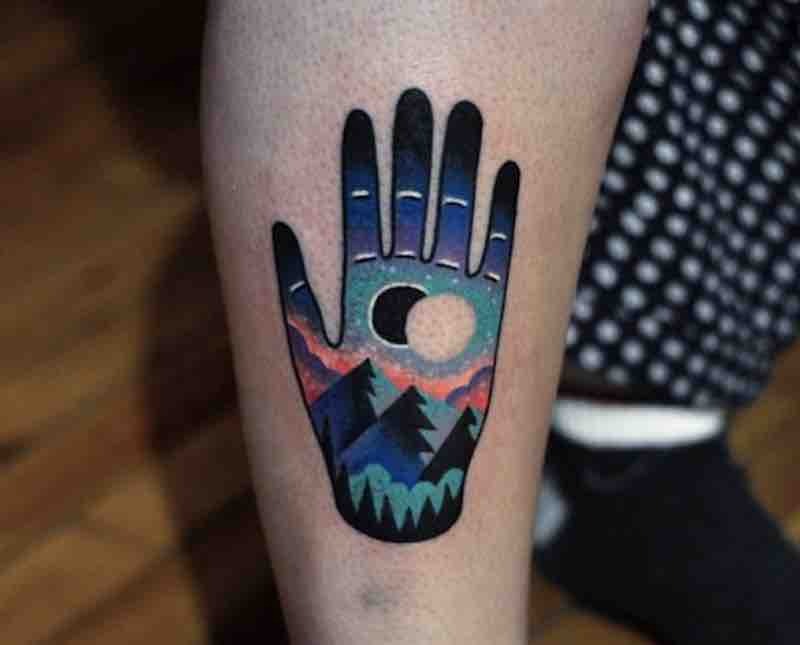 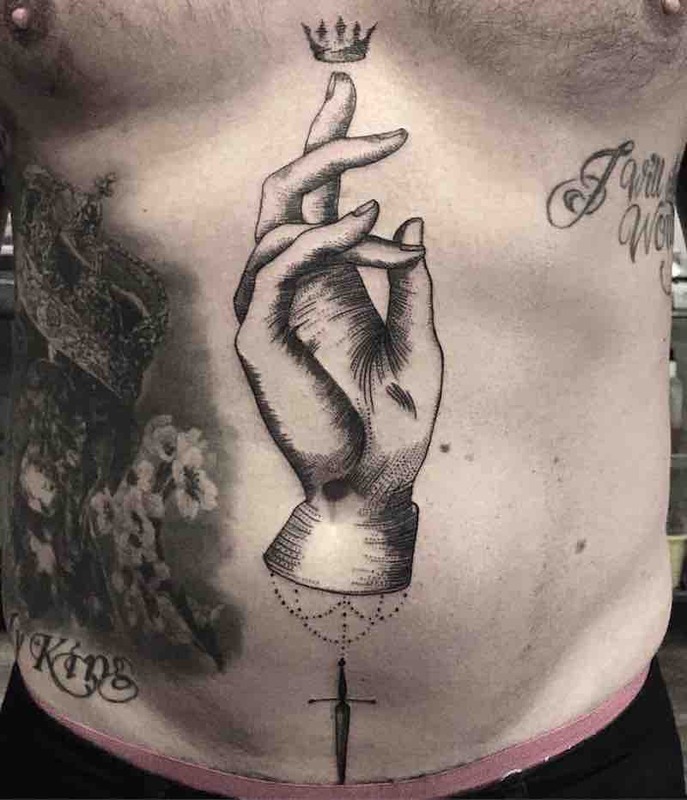 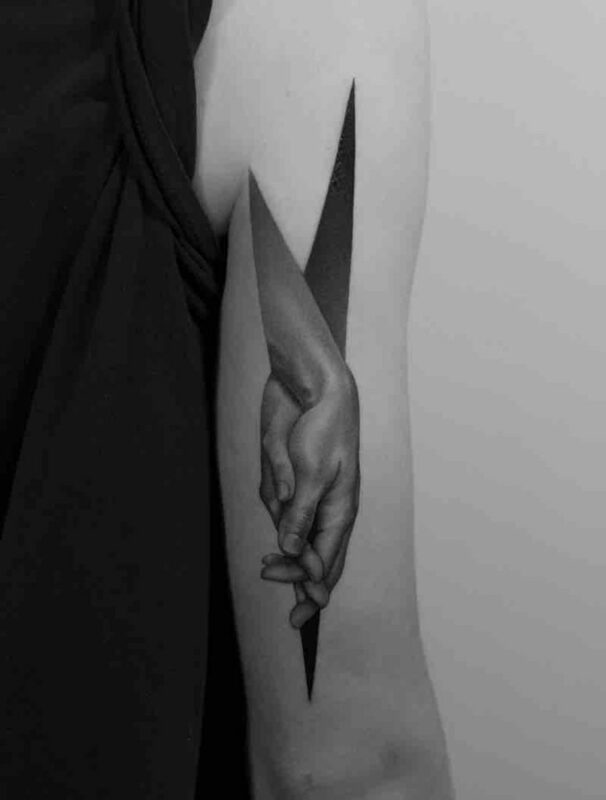 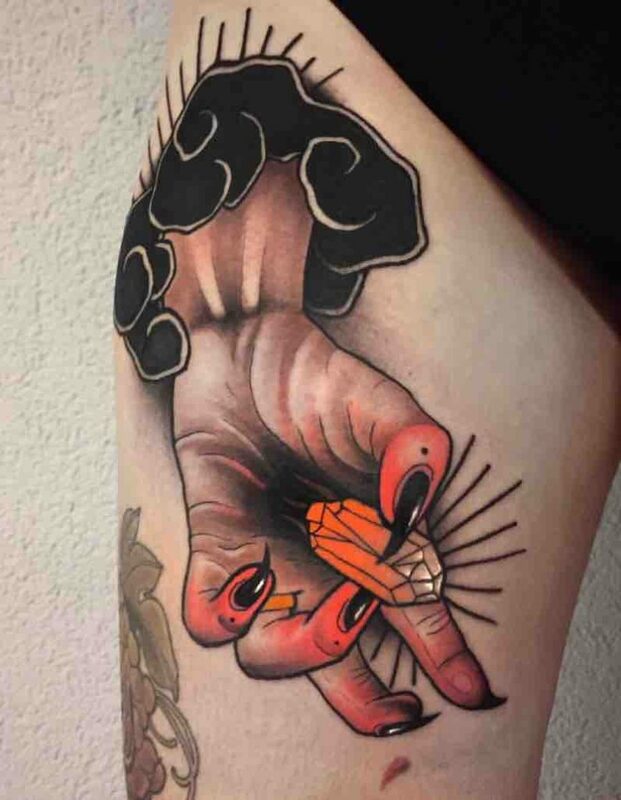 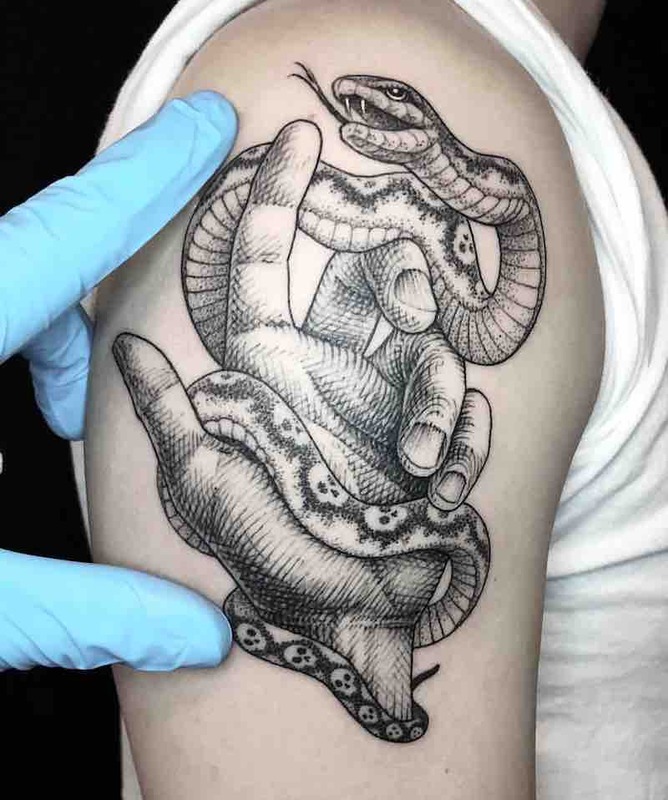 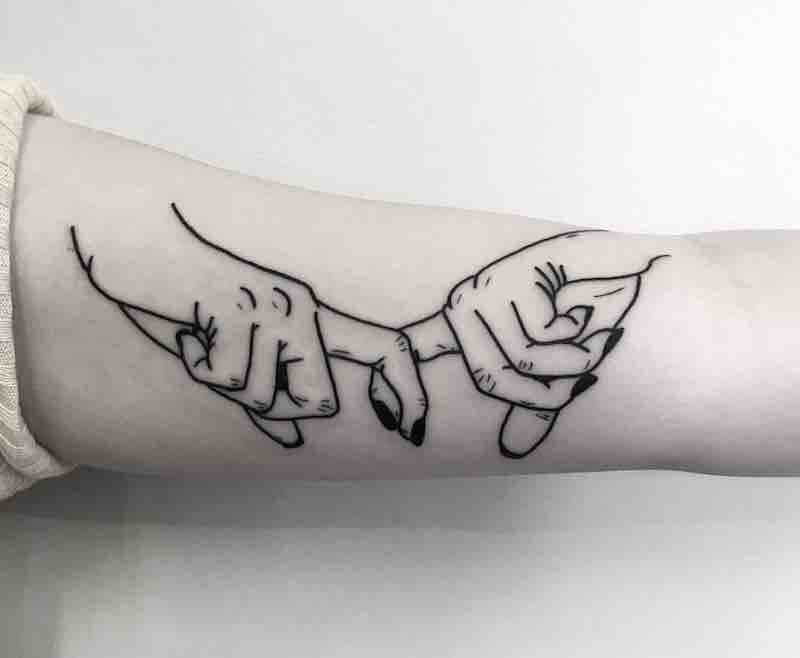 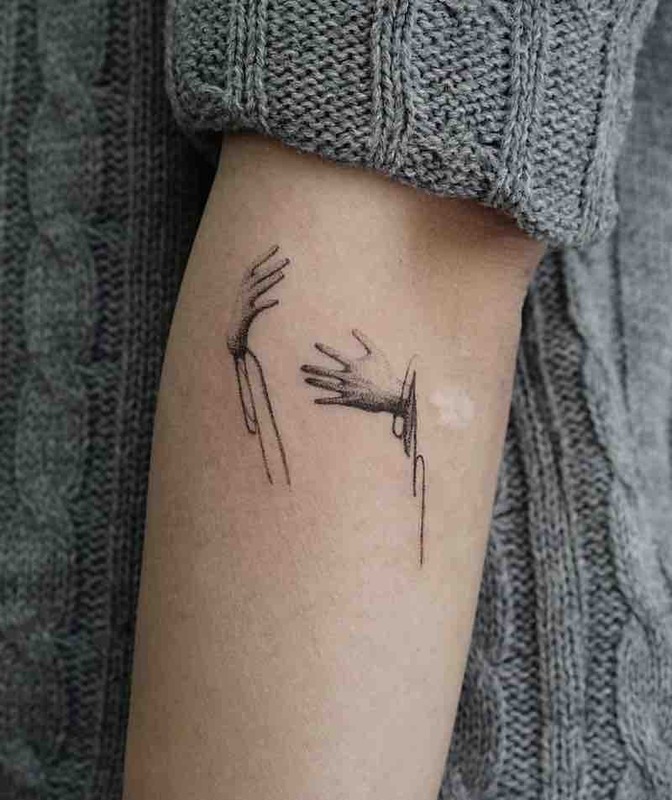 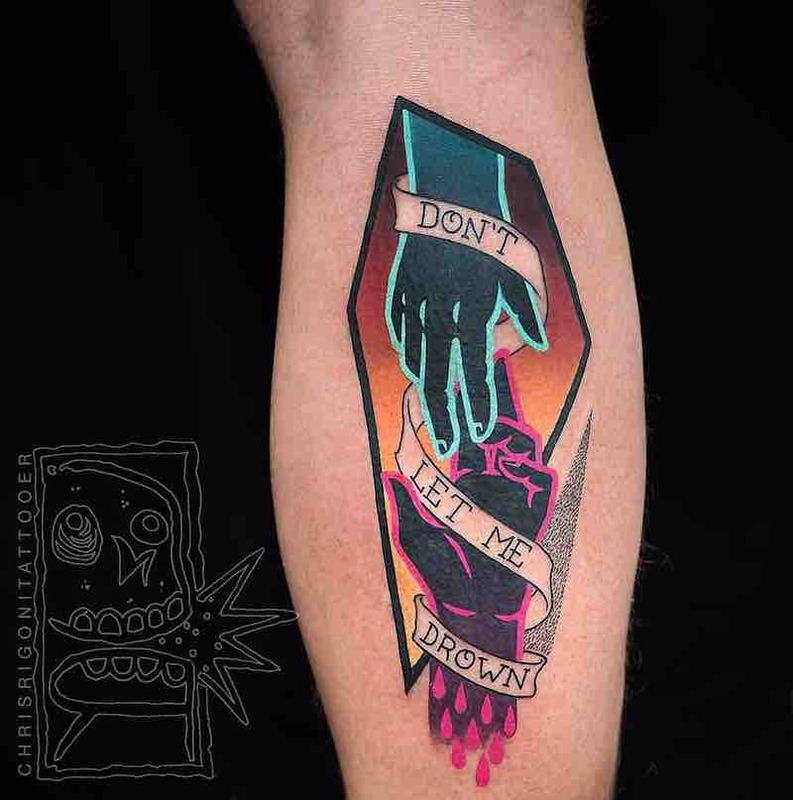 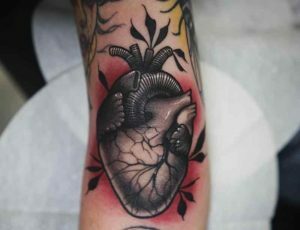 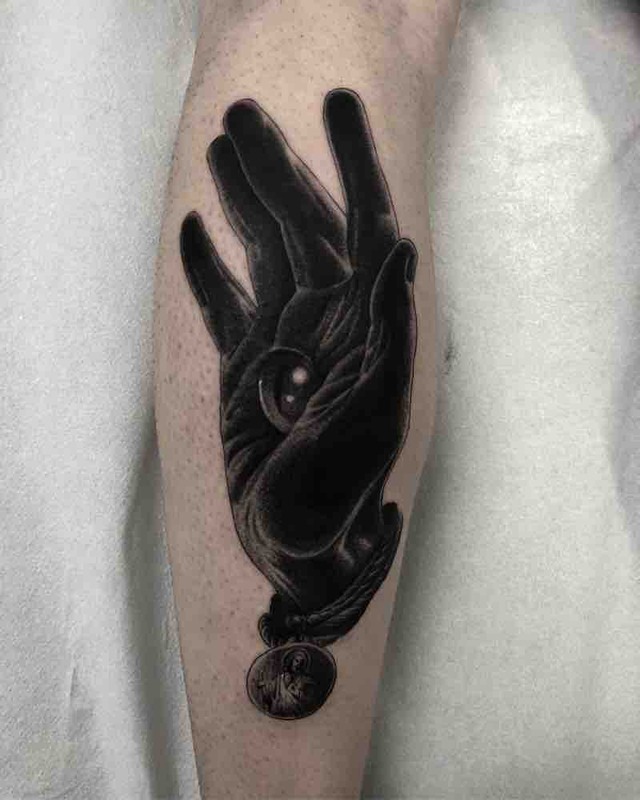 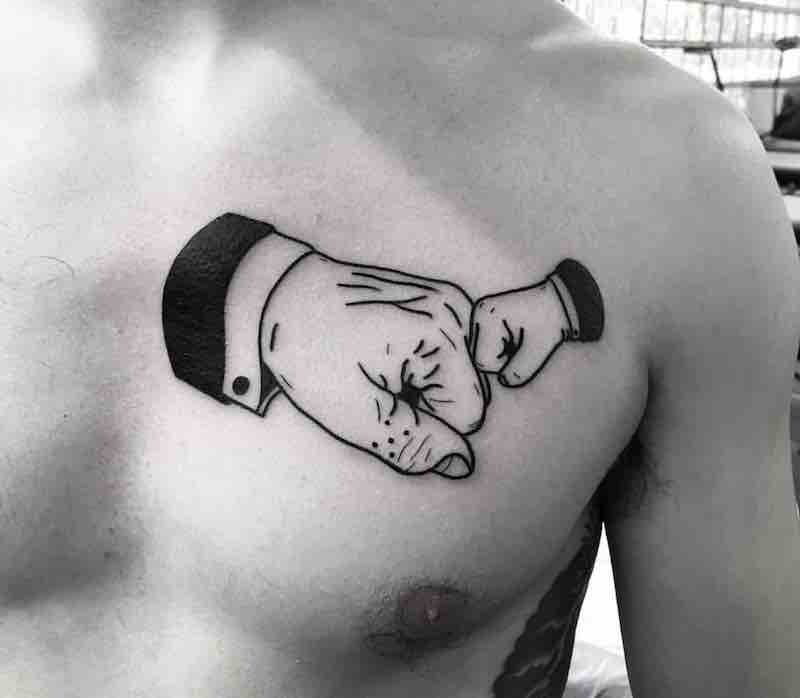 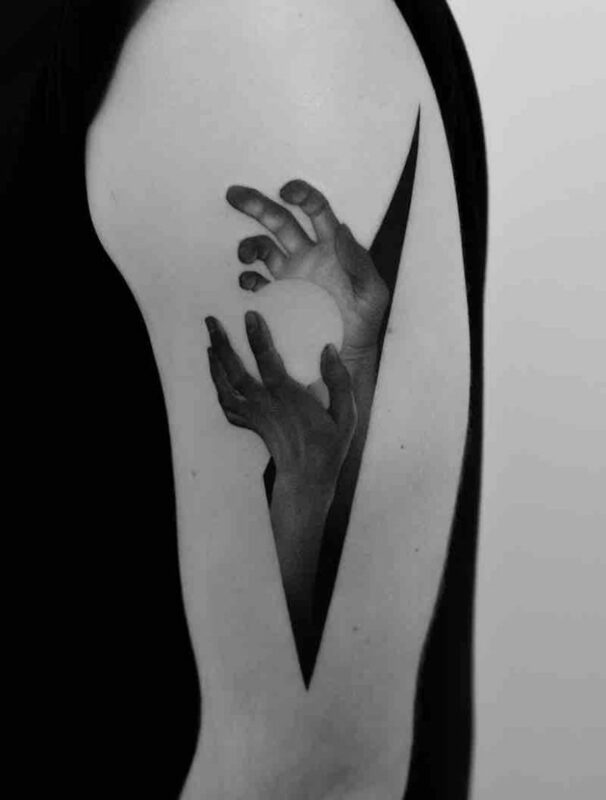 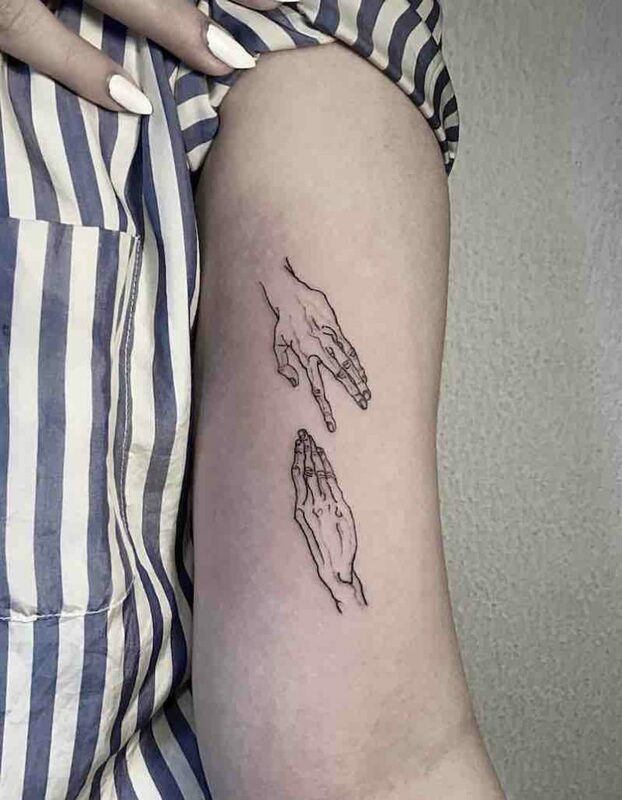 A tattoo of a hand can seem like a simple design that doesn’t say much but hands are incredibly expressive, with signing entire languages are used with hand gestures to communicate with each other, different countries have different sign languages making the variety of ways to communicate through hands vast. 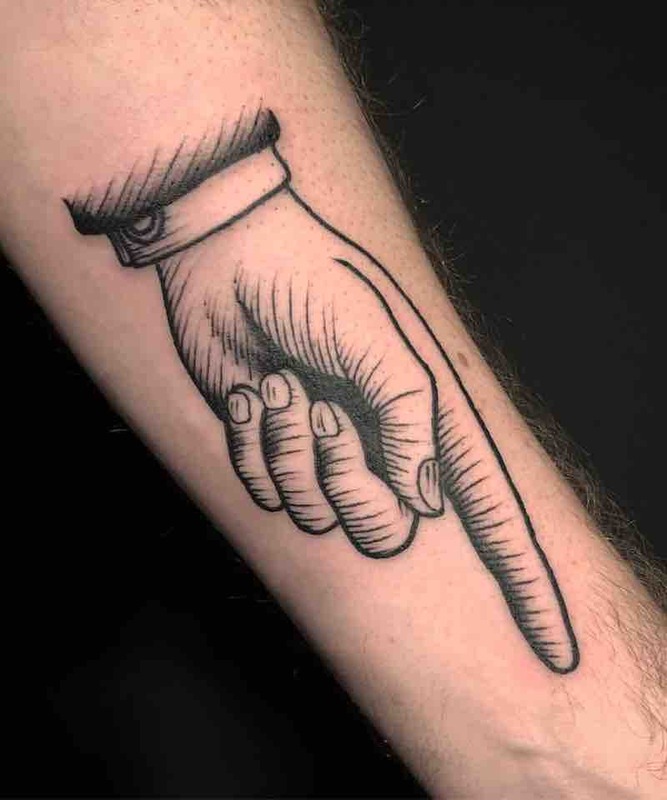 While not many people know sign language, we all know a lot of hand gestures and use them every day without thinking too much about it, some of these gestures are universally recognized and some are specific to a certain culture and while they may mean something in one country they can also mean the opposite to another. 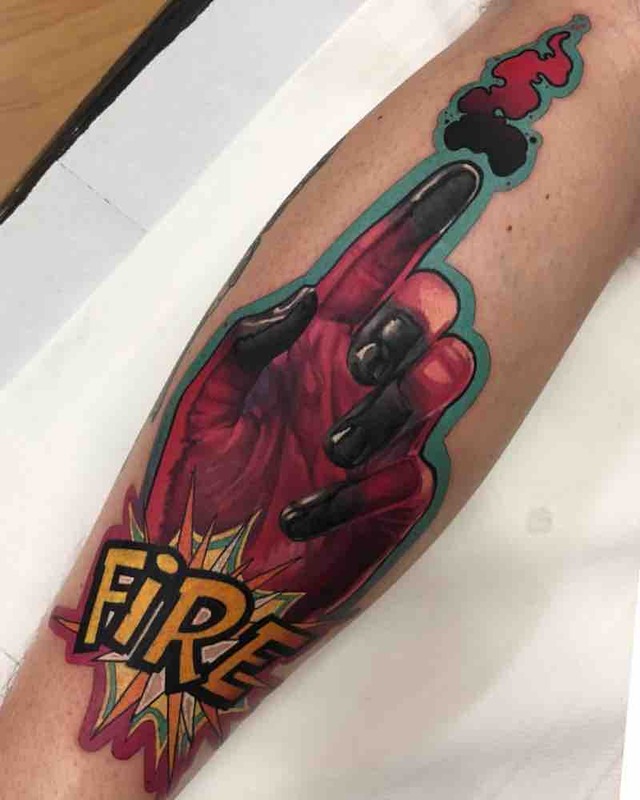 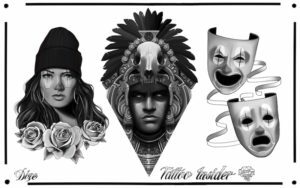 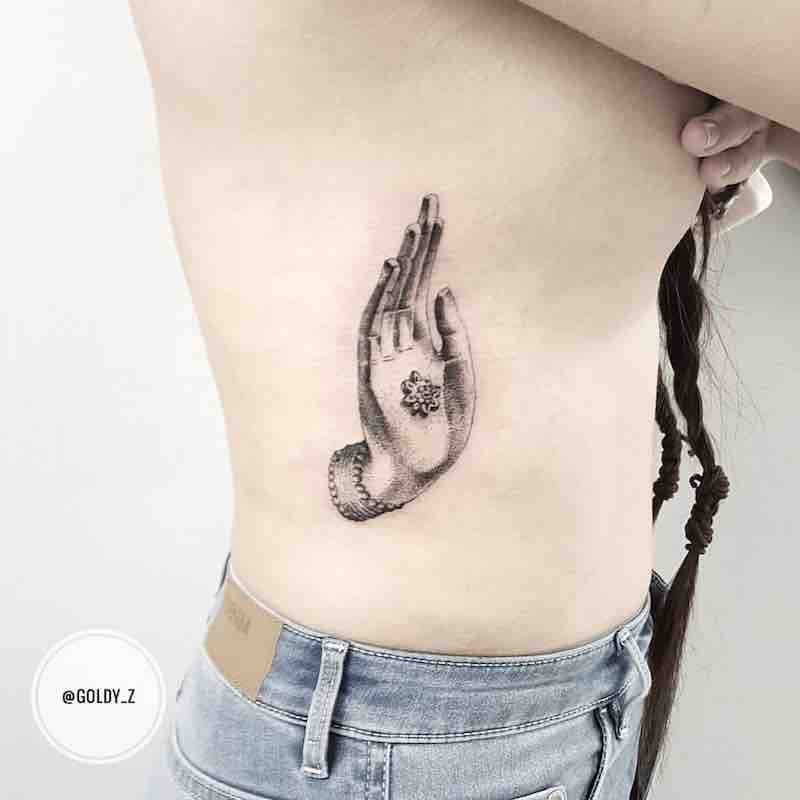 Hand designs can be used to symbolize or represent countless ideas even when only one is used, the most common one hand tattoo is the peace sign and the next most popular one hand tattoo is quite the opposite, its the middle finger, both internationally recognized.